What you bring to Earth is something that is absolutely unique throughout the universe. You are changing this experience and interacting in ways that are coming more to the forefront of your awareness. This is what this time is about, that you become more aware of all that you are. The uniqueness that you are emanating on to the earth plane is profound. You are drawn to discover the fullness of life. What this time offers to you is to begin to merge more of the physical experience that stops and starts, and the infinite non-physical experience that you are. 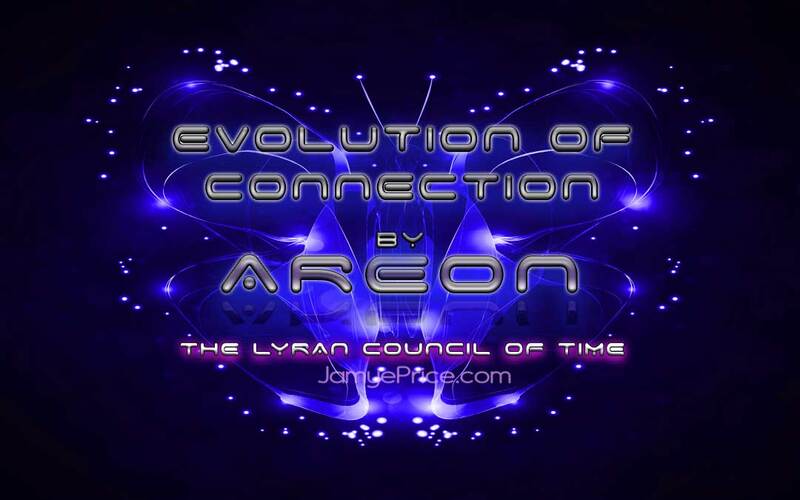 These times now are supporting your physical evolution so that as you interact, you are far more effective because you are recognizing the vast, invisible, subtle expression of you and of life. You are recognizing that your thoughts and your feelings, your intent, your ideas, and then your actions have a profound effect in your life. 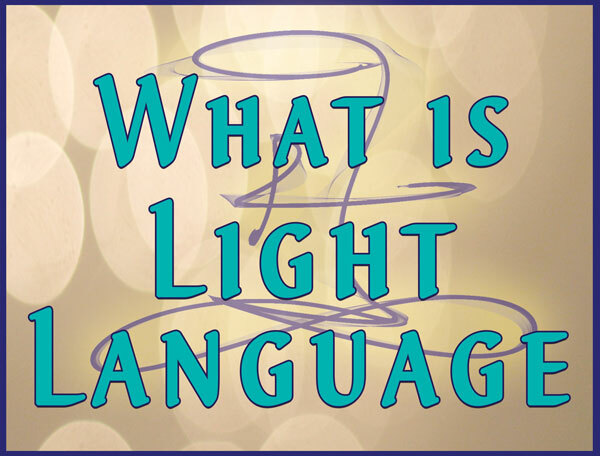 It starts slowly because you understand it intellectually first as it comes into your conscious mind. It takes time to apply because as you begin to learn it, you have to find the correlation between a thought—and as time goes by—a manifestation. You have to refine your understanding of how effective your thoughts and feelings are, what are the limitations here in the physical realm, and what you can shift to resonate differently. What was invisible to you before is now becoming more known within you. All of this is a process of experience that then becomes a true understanding or wisdom as you recognize the deeper resonance of you, of others, of systems, and of Life. That first intellectual understanding is important. It gives you a basis or a structure to observe and experiment with. Your mind has many mechanisms that support this understanding. In one aspect, you understand the broader concepts of the energy of your thoughts, your feelings, the good and the negative for you—what you want and don’t want. You understand those broader concepts. Then you look at the detail of which thoughts are creating what manifestations. As you begin to utilize those two separate or seemingly opposite functionalities, you start to recognize that the details are less important than the deeper resonance or the deeper intent. Details are helpful when you begin to deal with the physical realm. Intent or resonance is more helpful when things are forming, and that is your subtle realm. That is your thoughts and your feelings. For many years, you have been hearing consistently that your thoughts and feelings create. Everything that you need is accessible within you. Everything that you need will come into your sphere of experience. Everything that you need is either within you, or being drawn to you. It is your inner world, the subtle realm of you, that is the totality of life—the infinite. Likely, for many years, you have been practicing observing yourself—observing your thoughts and feelings and shifting what you could. Perhaps you found some walls that were more difficult to climb. Those walls can lead you to discover ways through or around a wall, or to find some assistance from another. Your inner realm is the core that is most appropriate and important for you, that defining of the self, your precious uniqueness, and how that connects and relates to All of Life around you. 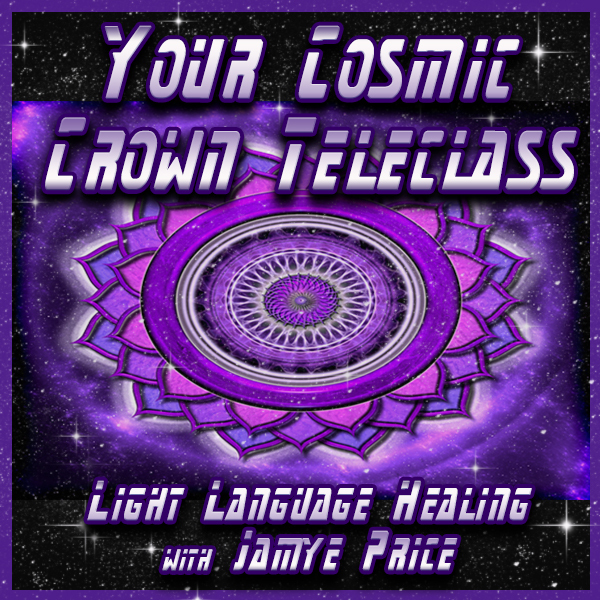 These times now are bringing such an amplification of your awareness because as you evolve, you become much more attuned to subtle information. This is a natural evolution. At times it is overwhelming. It seems mysterious, but you cannot get it wrong. It is in-built into your biomechanism and your biosphere. All of Life naturally supports this evolution that you are experiencing now. The vibration of your physical earth changes. The vibration of the biosphere around the earth changes. Your solar system changes. Nothing is stationary; this is the understanding of linear reality. Movement is constant and movement is natural to you. You naturally move through a state of evolution that is one with your physical environment, your cosmic environment, and most importantly your internal environment. The vibration that is all around you is supporting your evolution. It is pushing you and pulling you to evolve just as the sun and water does a seed. The seed cannot yet see the sun, for it is below the earth, and yet that natural evolution occurs because of the environment. This is what you are experiencing now. The environment around you is calling you to another step in evolution. That is the excitement of this time. 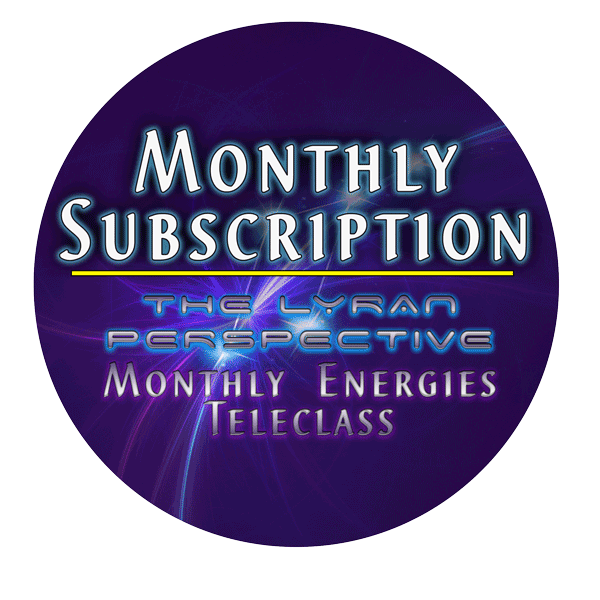 What you are experiencing now is a frequency bombardment that is pushing and pulling you to another level. It is wringing out of you that which no longer resonates with your environment. You will see the polarization of the shift around you. You will begin to see more clearly where you are in resonance and where others resonate, for it cannot stay hidden. It is the difference between a seed in winter and a seed in spring. It is still there but it can no longer remain the same. The environment is calling it forth, and that is what is occurring for you now. This is a powerful threshold that you are moving through. You feel it and you know it. Yet in the midst of some of the things you see around you, it gets easy to forget, doesn’t it? It gets easy to forget that this is a time of rapid and exciting evolution. Not all are evolving at the same pace or in the same way. But what is occurring is a call to connection—a call to life springing forth. As a species you have grown strong enough to begin to connect at another level. 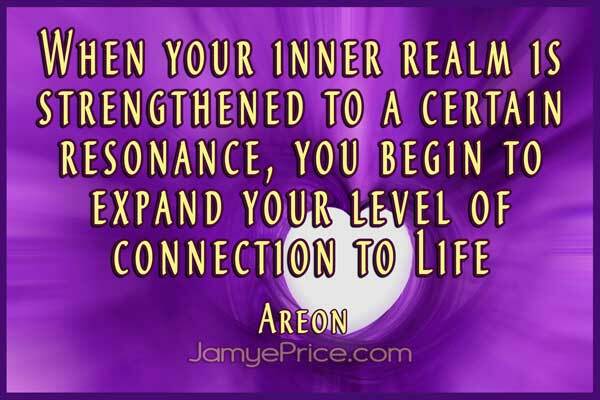 When your inner realm is strengthened to a certain resonance, you begin to expand your level of connection to Life. This entails your healthy boundaries, your healthy willingness to risk expression, and your healthy understanding of your dual nature in this physical reality. From this point of understanding, comes new experience. A deeper experience of connection to Life. Within the depths of connection, you find a new strength—a strength that goes beyond control. It is a strength that pushes and pulls beyond the finite moment, into the finest connection with the infinite. The fractal connects. Affirmation of what I’m experiencing every single day. Every single moment. Thank you. The timing of this couldn’t be better. The universe always provides exactly what I need & the perfect moment! I resonated so much with this! Thank you so much for sharing this! ???? experiencing now on day to day basis. It feels like crossing a threshold into so much more that is available. I couldn’t put it into words until I read this post. Thank you, Heather! Excellent changes! Yepp ???? “It is pushing you and pulling you to evolve just as the sun and water does a seed” ???? 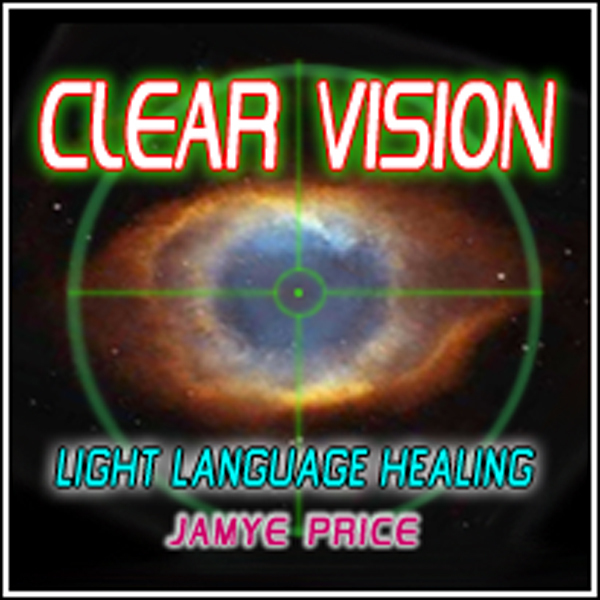 Excellent Teaching & Navigation on Ascension Experiences. Many Thanks & Blessings. ❤??????? ?